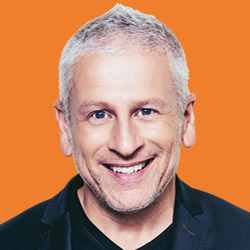 (FEBRUARY 2016) Gloria Gaither speaks with author / pastor / worship leader, Louie Giglio about life's struggles and the hope of renewal. 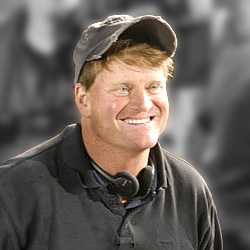 (FEBRUARY 2016) By 2010, it seemed that most faith-based (or faith-friendly) movies were screenwriter Howard Klausner's work. 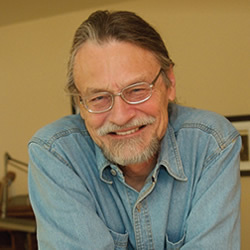 Now, "The Secret Handshake" marks Howie’s entrance into the world of feature film directing. 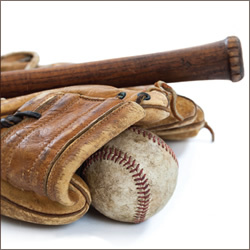 (FEBRUARY 2016) Gloria and Priscilla were excited to discuss the message behind the movie, WAR ROOM, the power of prayer, and what it means to leave a legacy that truly matters. 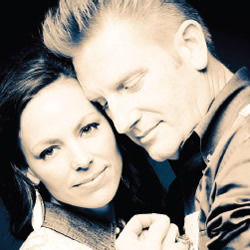 (FEBRUARY 2016) Joey and Rory Feek have learned that beauty and pain do coexist, that faith and questions are not mutually exclusive, and that firsts and lasts each hold incredible potential for God’s wonder-working power. 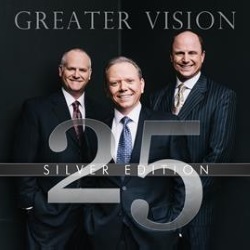 (JANUARY 2016) Southern gospel trio Greater Vision celebrates 25 years of music and ministry with their "Silver Edition" 2-CD set. 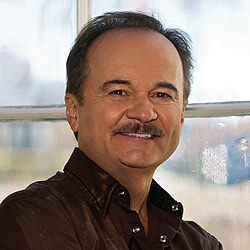 (DECEMBER 2015) As a member of both the Country Music Hall of Fame and the Gospel Music Hall of Fame, nobody would blame Jimmy Fortune if he just decided to rest on his laurels, but that’s just not in his nature, as evidenced by his new CD/DVD. 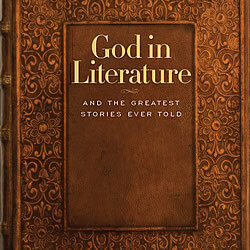 (DECEMBER 2015) Like few other modern American authors, Walter Wangerin, Jr. — novelist, essayist, memoirist, storyteller, Bible expositor, devotional crafter, children’s-book writer, and much more — embodies the theme of God and literature. (DECEMBER 2015) We asked the Homecoming Friends a number of bookish questions — and the answers we received were as diverse and interesting as the artists themselves! 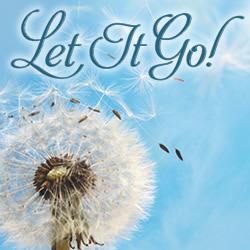 (OCTOBER 2015) Homecoming Friends share what they have learned about holding on and letting go in their lives. 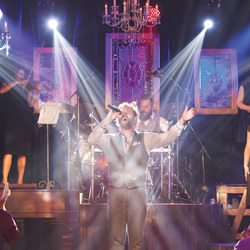 (OCTOBER 2015) Two Gaither Music Favorites Bring Their New Albums to Your TV Screen for Two Very Special Musical Events! 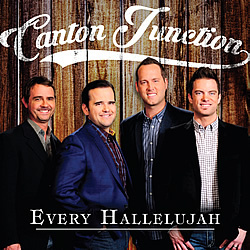 (OCTOBER 2015) A closer look at the gospel quartet, Canton Junction, and their upcoming album, Every Hallelujah. (OCTOBER 2015) From the outside looking in, Gretchen Carlson’s journey bears all the marks of a charmed life. 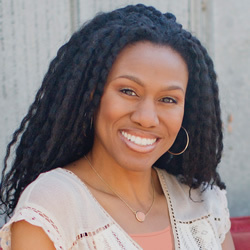 And yet there is another side to her life story, a side laden with mostly unseen struggles. 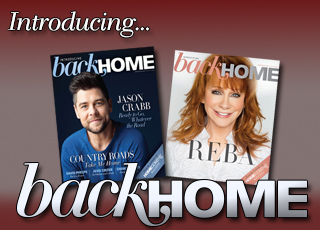 Read how she lives to be genuine, authentic and real. 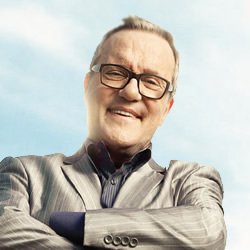 (SEPTEMBER 2015) History was made when dozens of top Christian artists gathered to mark the 40th anniversary of contemporary Christian music. 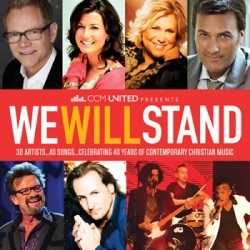 The event was captured on the CCM United: We Will Stand CD/DVD. 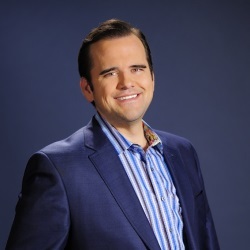 (AUGUST 2015) Homecoming Magazine interviews pastor/singer/author Matthew Hagee about his background, his family, and why he loves being part of Canton Junction quartet. 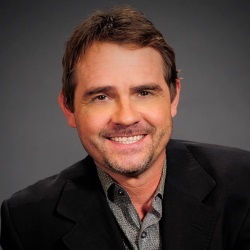 (AUGUST 2015) In Part One of our four-part series of interviews with the Canton Junction quartet, we catch up with bass singer Tim Duncan. 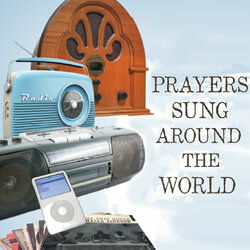 (AUGUST 2015) Examples of some of the most beloved songs in history that have served as prayers for a nation and the entire world. (AUGUST 2015) COME ON IN! with Emily Sutherland. 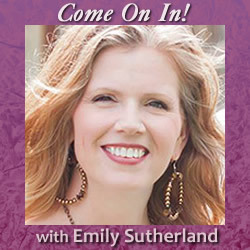 Regardless of what is going on in your world right now, Emily challenges us to make hospitality a part of our routine. 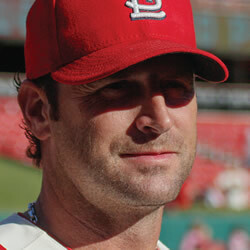 (AUGUST 2015) St. Louis Cardinals manager MIKE MATHENY keeps his eyes on home.